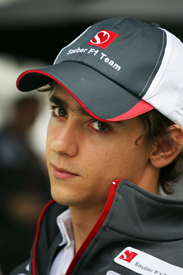 Esteban Gutierrez believes it is too early to say if he is ready to compete in Formula 1 after securing a Sauber race seat for 2013. The 21-year-old Mexican graduates from GP2 having been Sauber’s reserve for two years and driven in Indian Grand Prix practice when Sergio Perez was unwell. Gutierrez admits only time will tell if he is ready for the highest level. “To be honest I don’t know if I am ready yet,” said Gutierrez. “When I’m in the position of being an F1 driver next season then I will know if I am ready or not. “Definitely I feel that I was comfortable to do the next step in my career. After all the experience in FBMW and F3, GP3, two years in GP2, and now F1, it is one of the basic introductions to racing. He added: “It doesn’t make sense to say I am 100 per cent ready; it is difficult to say or judge right now how ready I am. 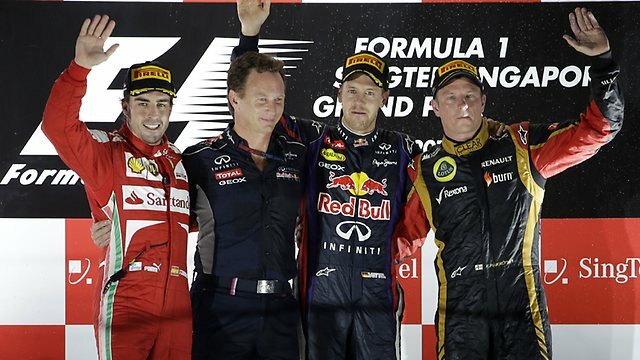 Gutierrez said he had no expectation of instantly matching predecessor Perez’s podium-grabbing form. “It is important to take it in a very realistic way,” he said. “Of course I am going to try to adapt as quick as possible and not only as quick as possible, I want to reach a certain solidness in F1. The Mexican says his main priority for his rookie season will be to reach the consistency he lacked in GP2.